The latest in the series of ransomware and malware attacks is the Xafecopy trojan, which steals money from your infected mobile phone as reported by a Russian based internet security firm Kaspersky. Kaspersky Lab experts have uncovered this mobile malware, which targets the WAP billing payment method, stealing money from victims’ mobile accounts without their knowledge. The Xafecopy Trojan is categorised as a malware because it gets side loaded along with other useful apps and then loads malicious code onto the device. Once the app is activated, the Xafecopy malware keeps tabs on webpages via Wireless Application Protocol (WAP) billing — a form of mobile payment that charges fees directly to the user’s mobile phone bill — thereby siphoning money without ever getting noticed by the victim. Because the malware works through WAP billing it requires a mobile data connection to operate and, therefore, the Trojan malware automatically disables the wireless connection. 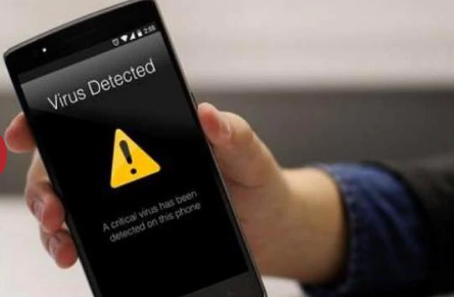 If you notice that your smartphone turns off the wireless connection randomly, there is a need to get your phone checked. • Prohibit the installation of apps from unknown sources. This type of Trojan can be distributed through advertisements, and with this prohibition in place, you simply will not be allowed to install them. • Most of the telecom operators provide the option to disable WAP billing from the backend. Get the service suspended by getting in touch with a telecom operator. Attacco hacker #Wannacry: come funziona e come difendersi?